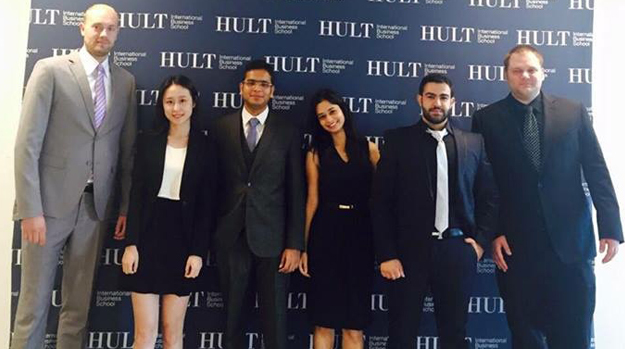 We recount HULT International Business School's experience using Qlik Sense Cloud. Over the past several months Qlik has been rolling out new and significant capabilities to aid getting started on the Qlik Sense journey. Qlik Sense Cloud was launched in Aprilof this year with the ability to freely share Qlik Sense apps. Since launching, new features have been introduced including the ability to create an app from scratch directly within the cloud. One of the first groups to use Qlik Sense Cloud to create and share apps were students at the HULT International Business School, with help from our Academic Program. This was a great test of Qlik Sense Cloud (and Qlik Sense in general) as these students represent a new generation of knowledge workers who have different expectations for their use of business tools than those of us who grew up using traditional, on-premise desktop software. 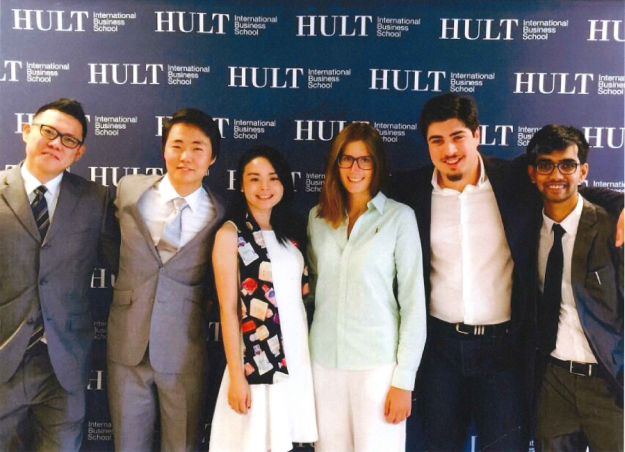 The HULT student population reflected a global community of users, representing geographies including China, India, Japan, Germany, the United Kingdom, and the United States. Some of the students had basic business experience from involvement with family-owned companies but few had worked with anything more than Excel for conducting complex analytics. None had any exposure to business intelligence tools in general and data discovery specifically. Students all came with their own devices (mostly Macs) and defined themselves as individuals that “actively use the web to manage their personal and academic lives, including being very active in social networking and collaboration”. Day one found individuals registering for Qlik Sense Cloud. It was interesting that even after we encouraged the students to leverage Qlik Cloud for project delivery many wrongfully assumed they would still need to download and install software. Hats off to our engineering team for creating a truly end-to-end cloud experience! Each student instantly could begin collecting market data and building analysis and stories in the cloud, without downloading software, even as Mac users! The path to #analytics success is paved by 1st time #QlikSense #Cloud users @Hult_Biz! The students found they could easily get their analysis started and also iterate on it. Most of them started with a basic analysis of a single data set which led them down a path of new questions, which also required additional data. The groups, who had no data modeling experience, said they could quickly bring in more data to their existing analysis. I was particularly pleased to see several groups also used the free data available via Qlik DataMarket to enrich their market analysis. Finally, the sharing aspect of Qlik Sense Cloud was heavily used. The students shared their analysis with each other (and the instructor) right in Qlik Sense Cloud. We were told this made it easier for the project teams to work together saving considerable ‘coordination time’ and manual file sharing back and forth. With school having just started (or even well underway for many) I hope Qlik Sense Cloud gets used more and more by students. This small test showed how easy it is for novice users to adopt a cloud-based approach and how Qlik Sense is fantastic in this type of deployment. If you know a student who has some work to get done, please let them know about Qlik Sense Cloud. Non-students are most welcome to use as well of course and will likely benefit just as much if not more! Hat tip to my colleagues Rebecca Braverman, Drew Clarke and Sarah Kohler for providing the images and background for this story!